Today’s guest is Kent Sanders. 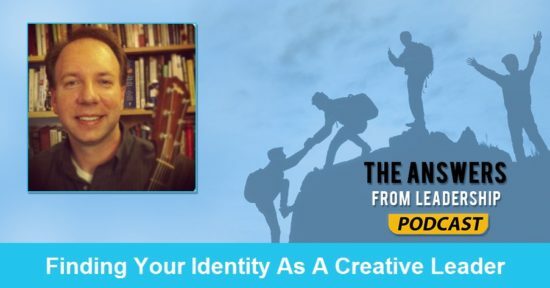 Kent is an editor at the Good Men Project, Professor at St. Louis Christian College, and author of The Artist’s Suitcase: 26 Essentials for the Creative Journey. He writes about art and creativity at KentSanders.net. I don’t define creativity in terms of a certain kind of art or skill. That’s a very superficial way of looking at it. It’s much broader than that. “Creativity” suggests creating, or bringing forth something that is new or fresh. I like to define creativity this way: Doing what you were born to do. It’s like breathing: you must breathe in (take care of yourself; be healthy; personal growth), but you must also breath out (serving, being generous, being excellent at your craft. A healthy person is always breathing both in and out. Why should leaders be creative? Again, it’s not about a certain type of art or creative expression. It’s about doing the best job of creating what you were meant to create, and what you enjoy creating. You are at your best when you’re doing what you love, and you’re growing and learning. I like Maxwell’s definition: Everything rises and falls on leadership. I am more convinced of this than ever. 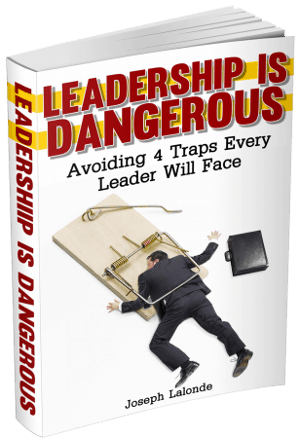 Without growth, learning, innovation, surrounding yourself with good people, you will crash and burn, or just wither. Everything depends on being healthy and feeding yourself. Creativity is not about wowing people—it’s about being faithful to what you’re called to do, and being excellent at it. That is truly “creating,” or bringing forth something of value. What gets in the way of creativity? A big problem with the way we view creativity is that we put all the focus on the product or result—i.e. creativity means writing a book, a song, making a movie, etc. But we must first focus on the WHO of creativity (the person who is creating) before we can focus on the product. In other words, you have to start with a healthy, surrendered self, with enough margin and space to create something. What is something you’re personally doing to be more creative? I read a lot. I listen to audiobooks and podcasts a lot as well. I am part of a weekly mastermind (just 2 people right now). I have said “no” a lot the past couple of years. I am very intentional about protecting my schedule. I changed my default answer from “yes” (people pleaser) to “no” (intentional living). Success is measured in inches, not miles. Small steps every day. Routines, planning, habits. Question: What’s holding you back from finding your identity as a creative leader? Share your struggle in the comment section below.